Ready to take everything to the next level? Why don’t you hire a VA and spend more time doing the things you should be doing? The year is just underway and already some great results are coming in. 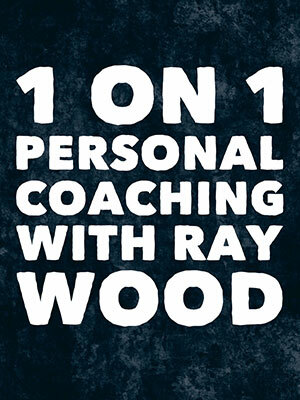 I hope you’ve hit the ground running in 2016 and if you need help, guidance support and extra ideas to set up and execute an exciting plan to make this year a big one, send me a message and I’ll tell you more about my 1 on 1 personal coaching program and how you can get involved. I’m pumped about this coaching package and that confident it will bring extra results right from the start, I’m offering a 90 day walk away full refund to anyone who doesn’t get what they want. I think you can probably call that guaranteed results. Next month marks the first year of my podcast and it’s been amazing. 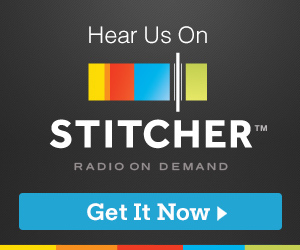 Agents are tuning in from all over the world and listener numbers are rising. And by the way, my podcast course is about to get underway so please message me if you’d like to get involved. I’ll show you how to record and produce a great sounding podcast, line up awesome content and I’ll even show you how to write a regular blog which is probably one of the most important marketing actions you can be doing. And speaking of signing up, can I suggest you grab the super discounted offer for LockedOn, real estate’s best software before the joining fee and regular monthly subscription increases. A great real estate CRM is the number 1 weapon real estate’s top agents use to attract and engage more contacts so if you don’t have one, or the one you’re currently using is clunky and not doing it for you, jump in now and grab your discount for life LockedOn account before prices rise. The rise and rise of the virtual assistant (or VA) continues unabated. Every month, more real estate professionals are outsourcing many of their non-dollar productive actions and saving thousands in the process. But many have tried to hire an assistant and for whatever reason, it didn’t work out. If that’s you, I’m going to quietly suggest you reconsider if you’re serious about 2 or 3 Xing your numbers in the next couple of years. I recently interviewed super agent Marcus Chiminello from Marshall White in Melbourne and spoke about his journey and what happened after he found the help he was looking for. Be sure to check it out when it goes live in the next few weeks. So here’s the thing: If you’re doing stuff you shouldn’t be doing, it’s costing you money. 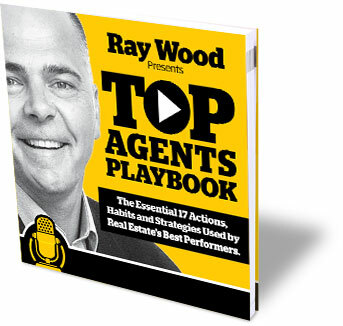 If you listen to this interview with Brett Russo who has built a business around supplying VAs to agents, you’ll quickly see, as I did, that there’s plenty someone else can be doing and for a fraction of the cost of what you might think. I hope you enjoy my interview with Brett.